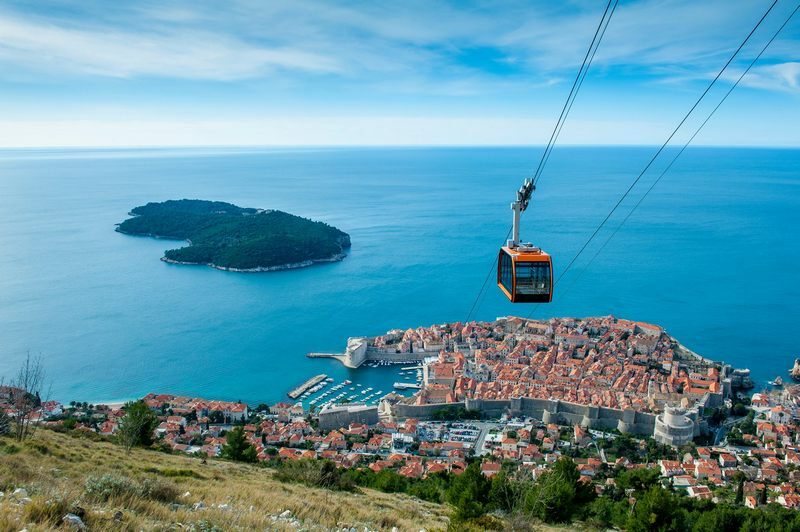 The most beautiful view of Dubrovnik and surrounding islands can be enjoyed from Mount Srdj above the town. The top of the hill can be reached via the newly-restored Cable car. 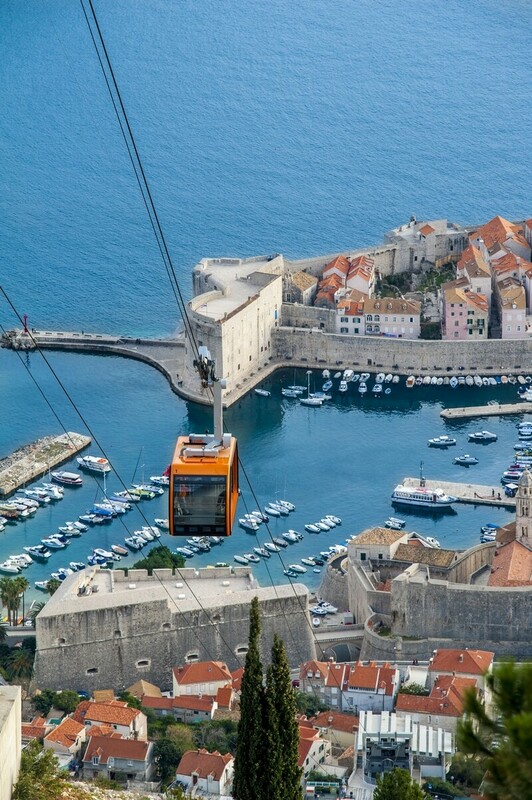 The Dubrovnik Cable car first began carrying passengers back in 1969, but it was completely destroyed during the Croatian War of Independence. In the summer of 2010, it was restored and once again transports visitors in great numbers to the top of Mount Srdj. 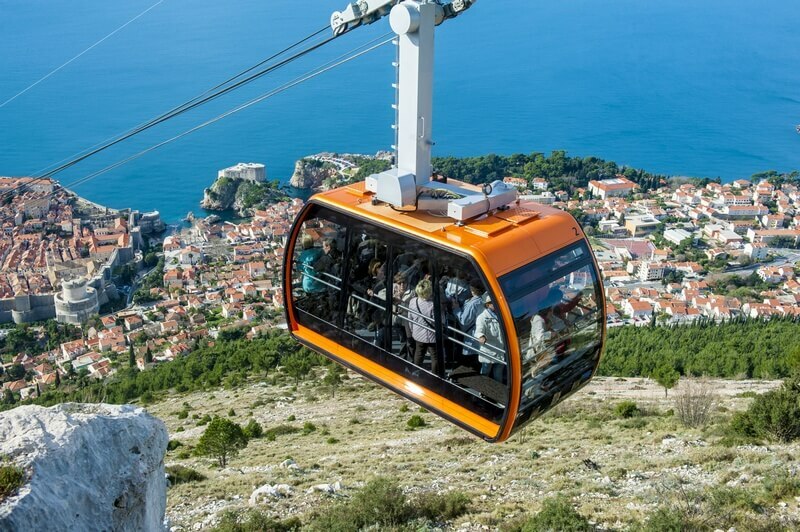 The embarkation point for the Cable car is located above the Old Town, in the Ploče area. It can be reached by a five-minute walk from the Old Town, or by taking a number 8 bus from Gruž harbor – which will drop you off at exactly the right spot. In just three minutes you will find yourself at a height of 405 m above sea level. 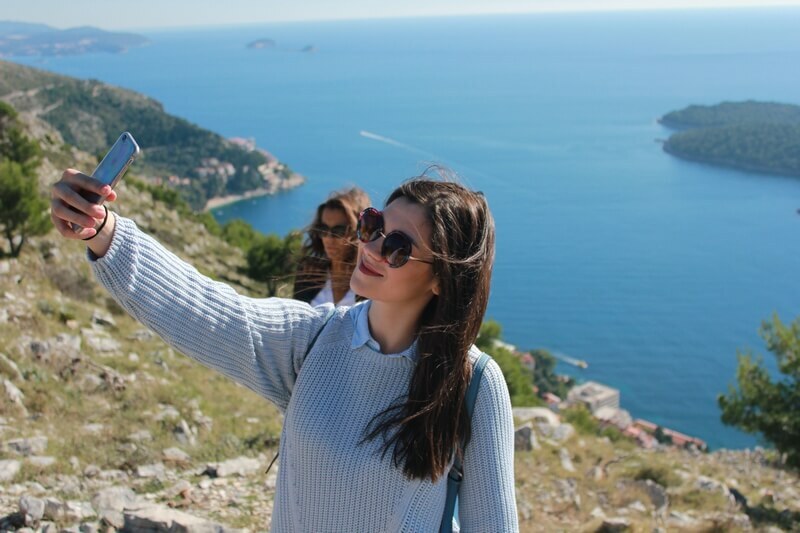 Here you can enjoy a panoramic view of Dubrovnik Old Town and the Adriatic sea and take some memorable photographs for your collection. While on Srdj you can also visit the Imperial Fortress which houses the Museum of the Croatian War of Independence, currently exhibiting a display called ‘Dubrovnik in the War of Independence 1991-1995’. You can also take some refreshments in the coffee bar, with its view of Dubrovnik, or buy an interesting memento in the souvenir shop. 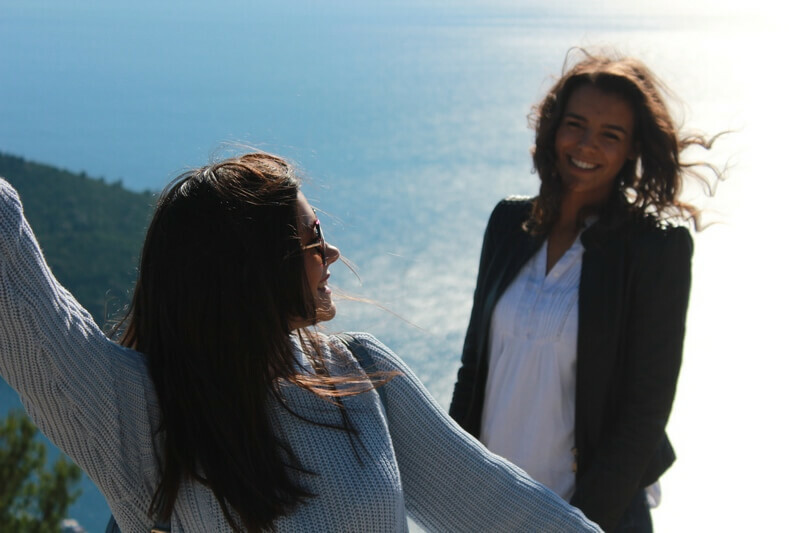 There is also a restaurant where you can have lunch or dinner with the most amazing views over Dubrovnik and Elaphite islands. For those who are looking for adventure tour in Dubrovnik, Buggy Safari is the ultimate fun activity. Next articleStreet style brand from Croatia: Salut!